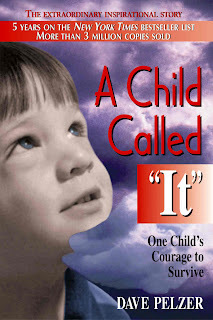 I read A Child Called It by Dave Pelzer as part of a reading assignment in college. After picking myself up off the floor, I decided to work with families in social services. This week I've been with many kids who've encountered abuse. Their resilience is inspiring. You may not pick a new career after reading Pelzer's story of survival, but it will lead you to consider the needs of children in abusive homes. Singing chipmunks are not for everyone (they're right up my alley.) But the message that families come in many different shapes and sizes is a keeper. FYI - real chipmunks in your house are not as fun. What's camp without an inspiring soundtrack? I Gotta Feeling by the Black Eyed Peas is a must-add for any event this summer that could be one for the books. Ya'll watched Alvin and the Chipmunks again this year at camp?